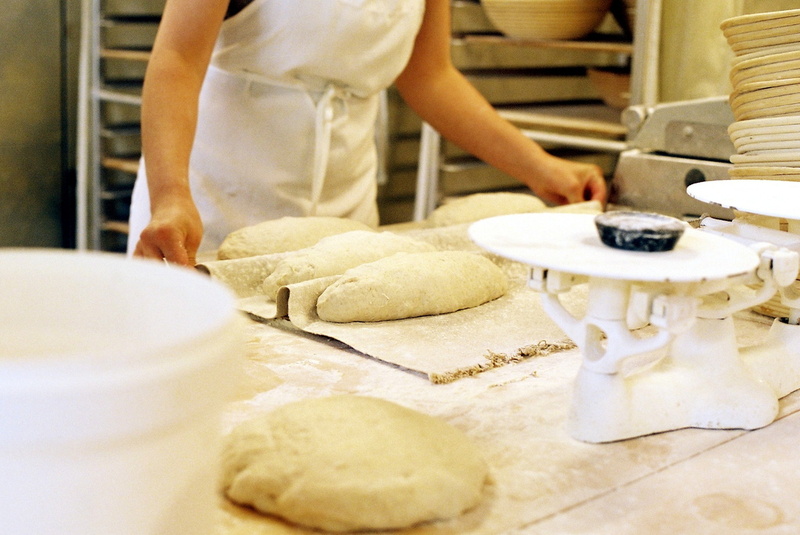 Bread has been a staple food for thousands of years, reaching back to the beginning of recorded history. 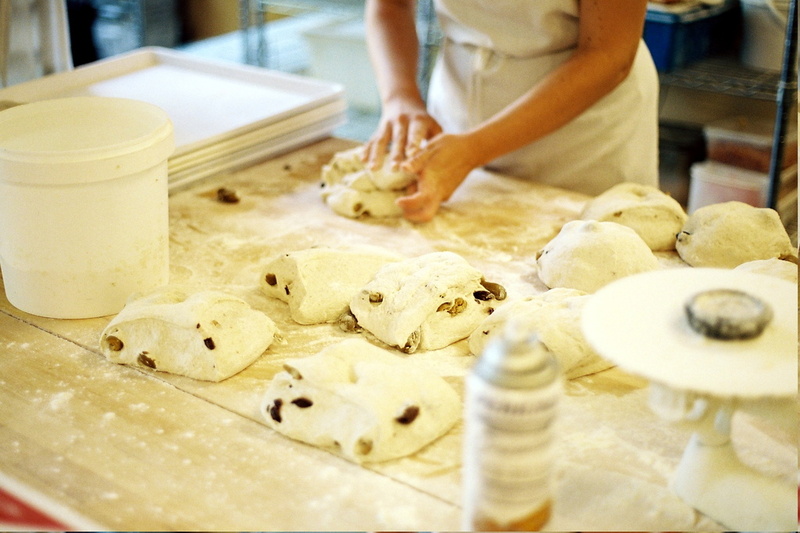 Recipes and ovens have been found from the early Greeks and later Romans, at a time when baking bread was considered an art. 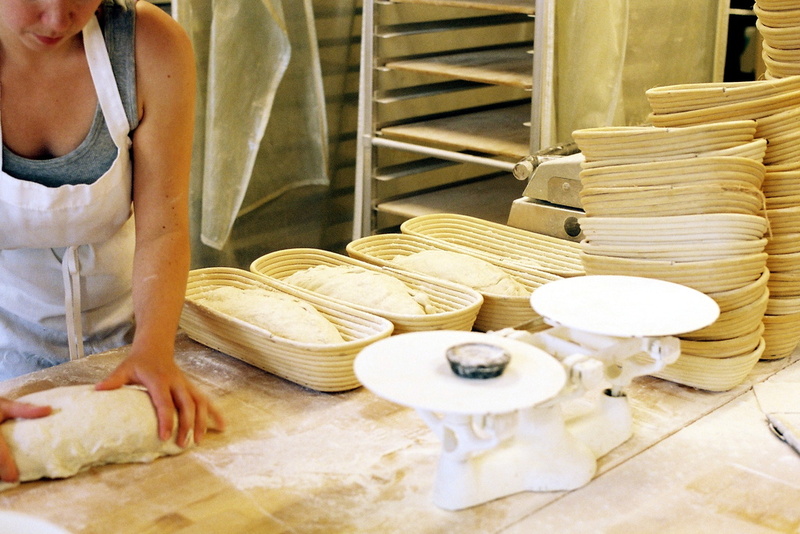 Bread is, as it is said, the staff of life, a fundamental food. 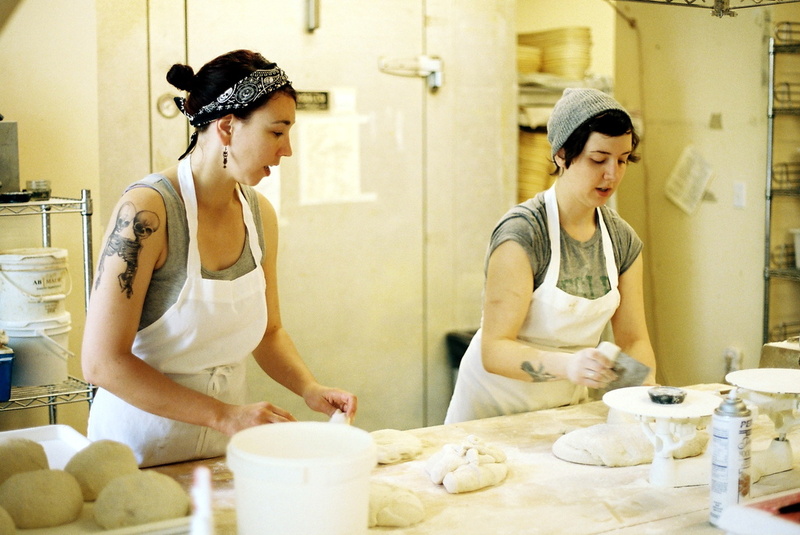 Taking their places in the line of baking artisans, Jackie and Andy King started A & J King Artisan Bakers on Central Street in Salem. 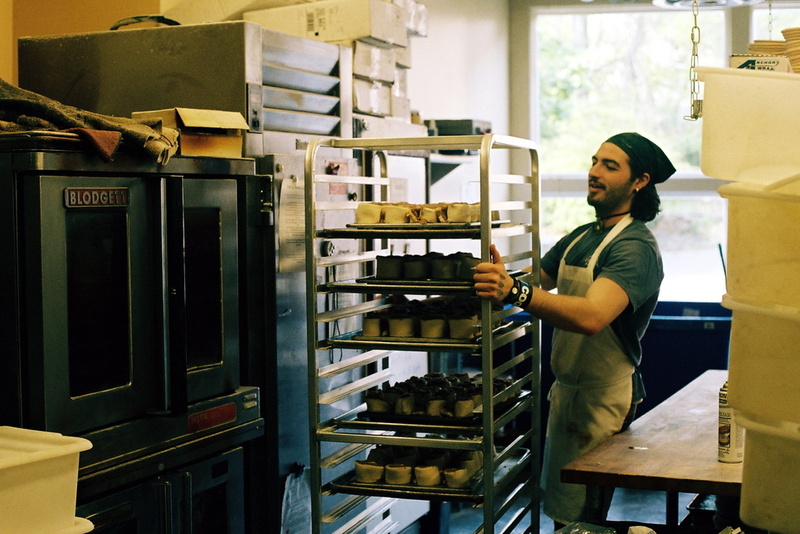 With a bread oven imported from France, and traditional methods, these bakers create not only bread, but pastries and desserts. 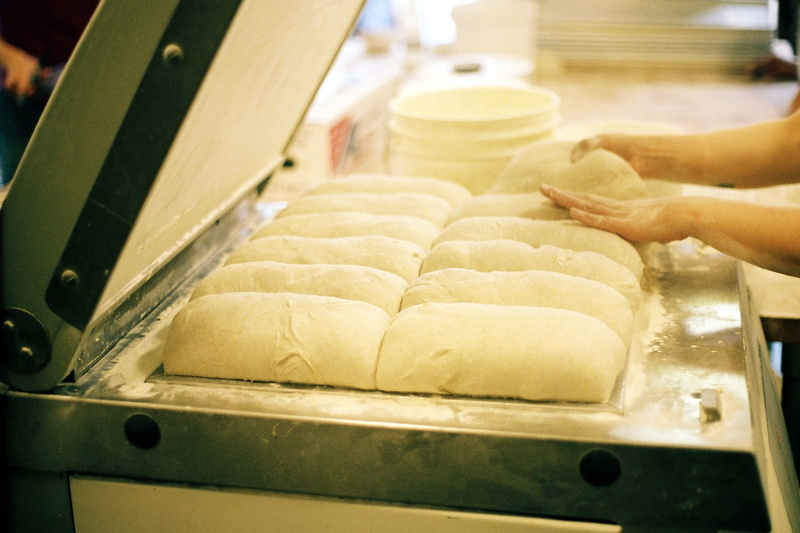 Many breads, such as a golden-crusted croissant, take more than 18 hours to make. 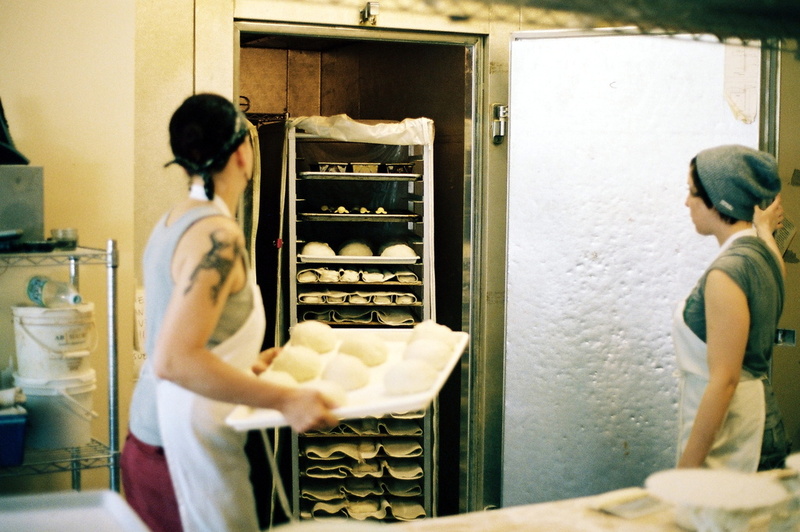 Jackie and Andy invited me to take a look at the workings behind their artisan breads. 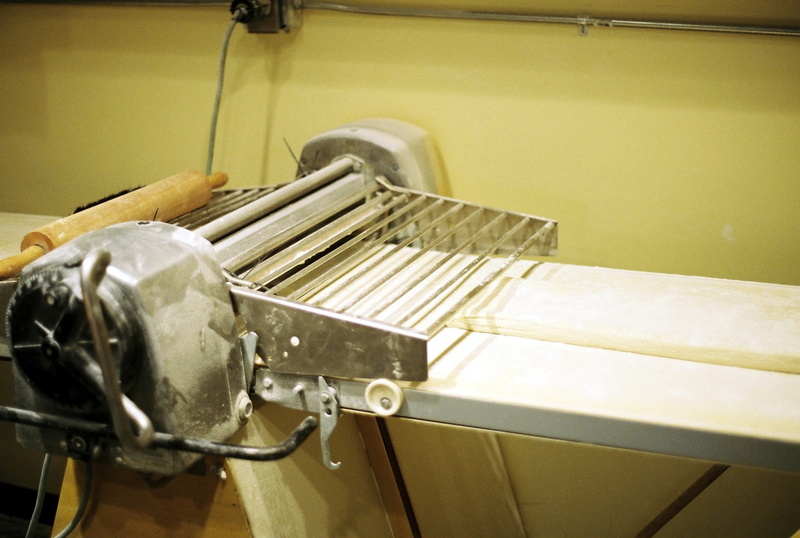 There, I met the skilled bakers who labor through the night to create the delicious breads available for sale at the counter each morning. 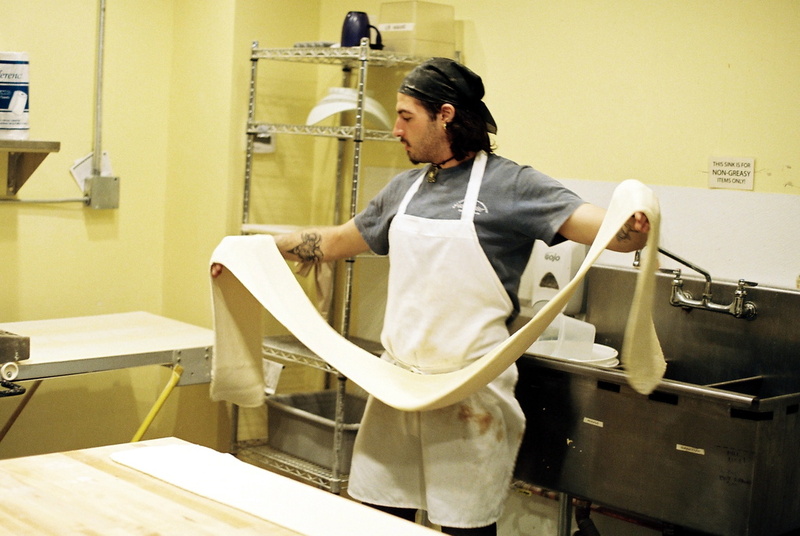 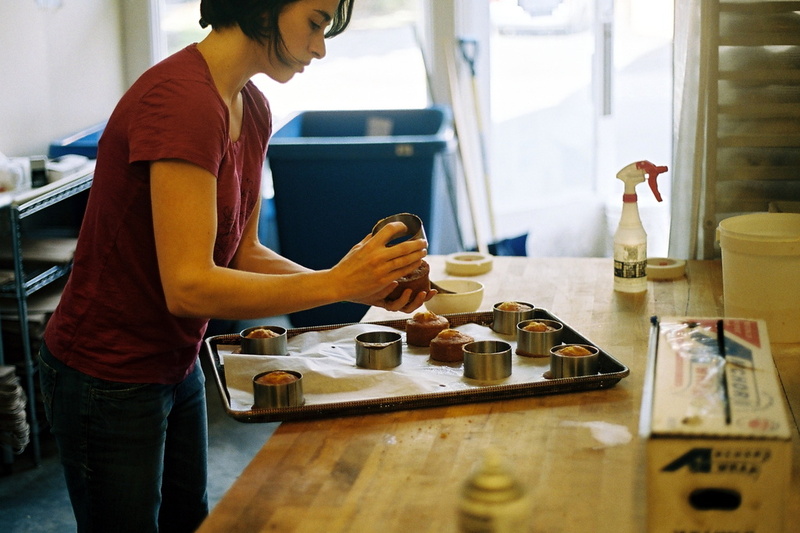 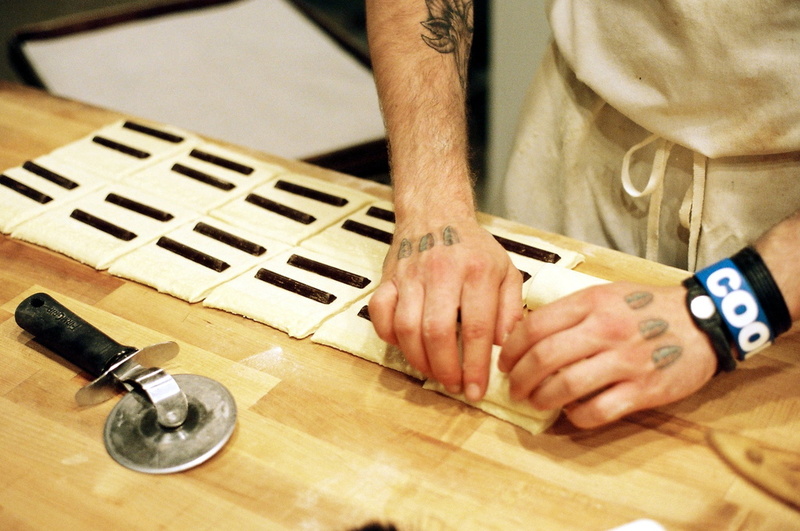 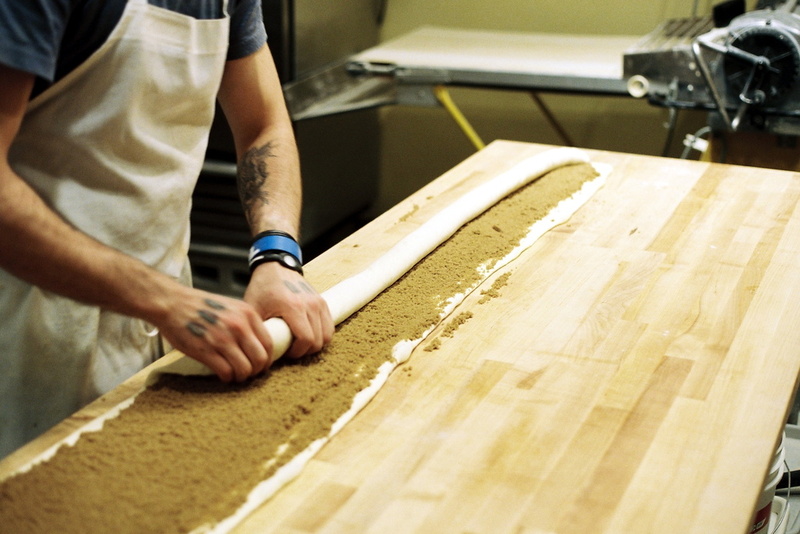 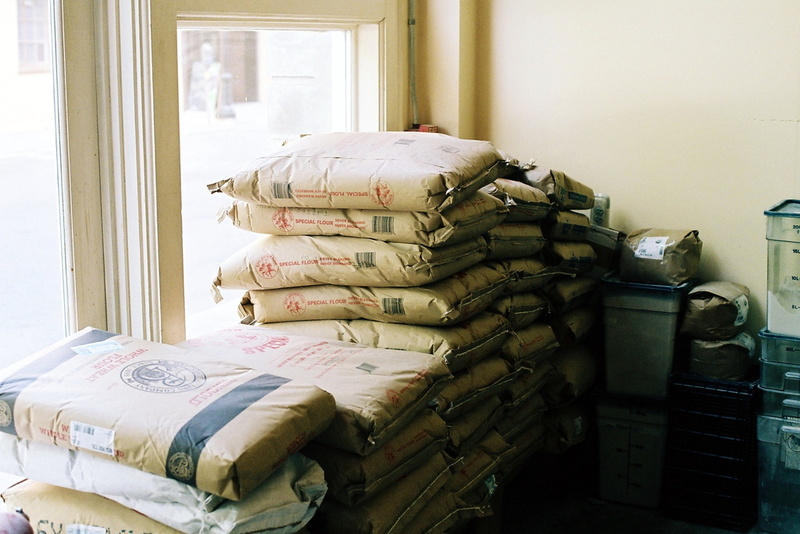 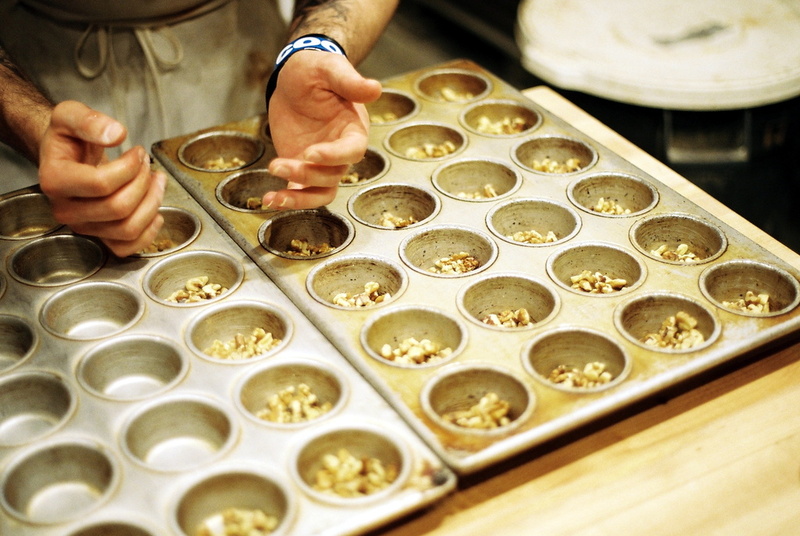 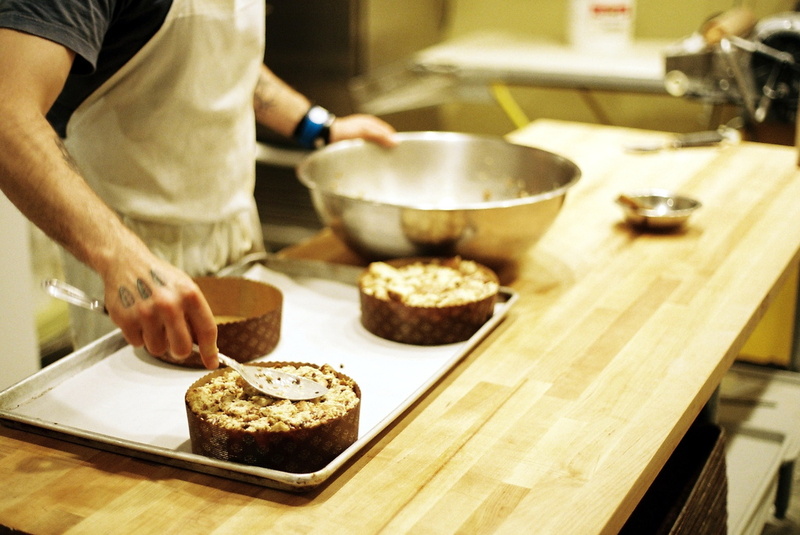 These images give an inside look at the creation of artisan breads. 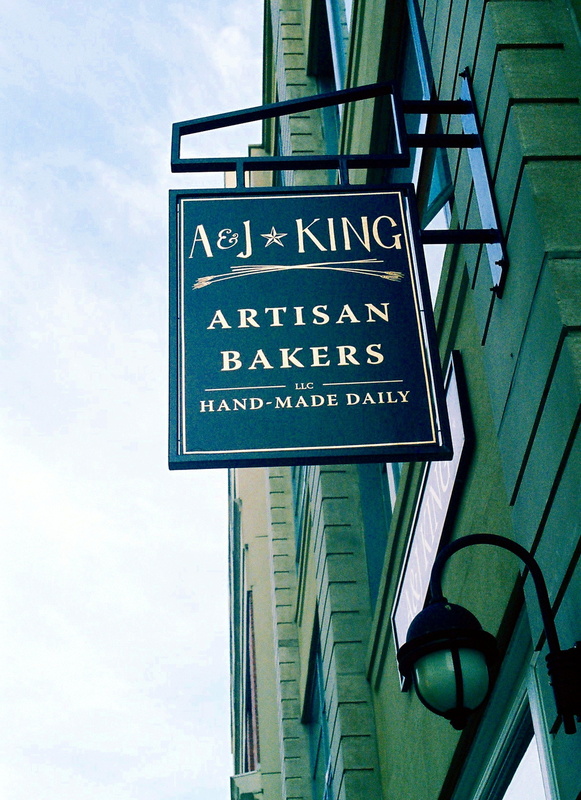 A & J King Artisan Bakers, established in 2006 by Jackie and Andy King, provides artisan breads and pastries to the Salem, MA community and beyond.